...it's pretty hard to find good information on the internet, right? Super-special bonus: You might get bored of reading. 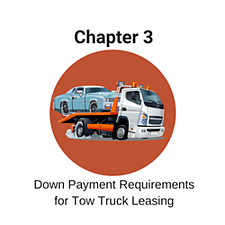 Just click here if you want to get a no-nonsense idea of what your tow truck payments will be. 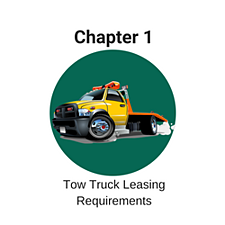 The first question many of our customers have when we talk about tow truck leasing? Usually... there's a way you can qualify for tow truck financing or leasing. ...we may not be your best option. Many tow truck dealerships partner with TCF Equipment Finance. If you qualify with TCF... you shouldn't be shopping for financing. That's because they offer rates far lower than we or virtually anyone else. ... and your credit has to be pretty darn good. That doesn't mean you're out of the running. 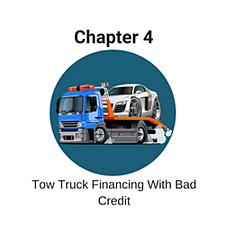 What FICO Score is Needed for Credit-Based Tow Truck Loans? ... but many portfolios have minimum FICO scores. 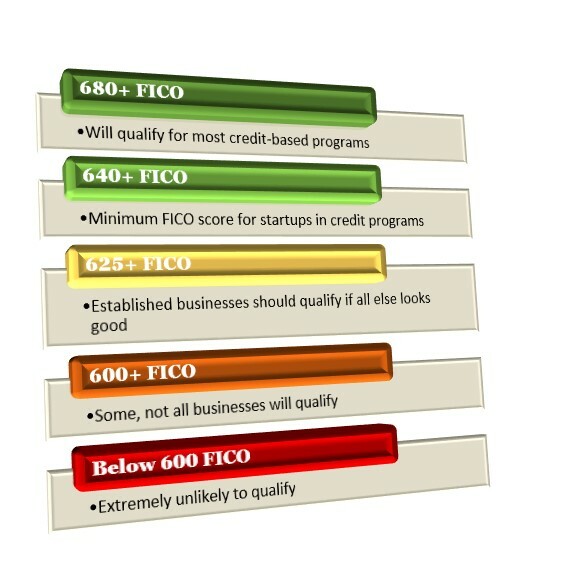 There are some "C" and "D" credit lenders that will consider FICO scores down to 550. However, once you start getting down near that 550 level, it does get a little challenging. In addition to your FICO score, credit lenders like to see "comp credit". ... or having financing something for your business. Most credit lenders want to see that your credit history goes back 5 or more years, with 5 or more trade lines on your account. What if you don't qualify with a credit lender? Find out if you qualify and what your payments would be here. 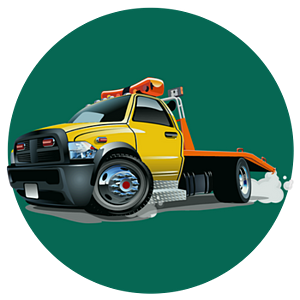 Can you lease or finance a tow truck if you're just starting your business? Do you want a longer answer? Startup business is risky business. The startup failure rate is a little over 50 percent in the first four years. 2. Expect to have a higher monthly payment than if you had an established business. 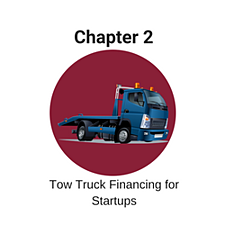 First, most credit-based programs will require a FICO over 640 for startup businesses buying a tow truck. ... that doesn't automatically mean you're out. You could possibly be approved through "structured-" or "collateral-" based programs. In a "structured" equipment leasing program, expect to do a little more work. If everything makes sense you can be approved. Click here to find out if you're a good fit. Structured lenders are looking for evidence that you'll have cash for a down payment (usually 10-20% in the case of structured lenders) plus some money left over in case you have a hiccup or two. Collateral lenders just want to make sure they're covered if you don't pay. With 50% down or collateral equal in value to what you're buying... you'll usually be approved. 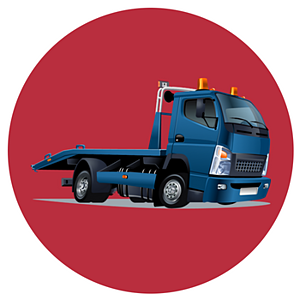 How much will you need to plunk down to lease a tow truck? Most credit-based lenders ask for one or two payments in advance, plus documentation fees (usually $400-$700). ...if your tow truck payment will $600, expect to come out of pocket $1,600 to $1,900 to get the deal started. So you may be able to get a lower down payment - or you may have to put down way more. 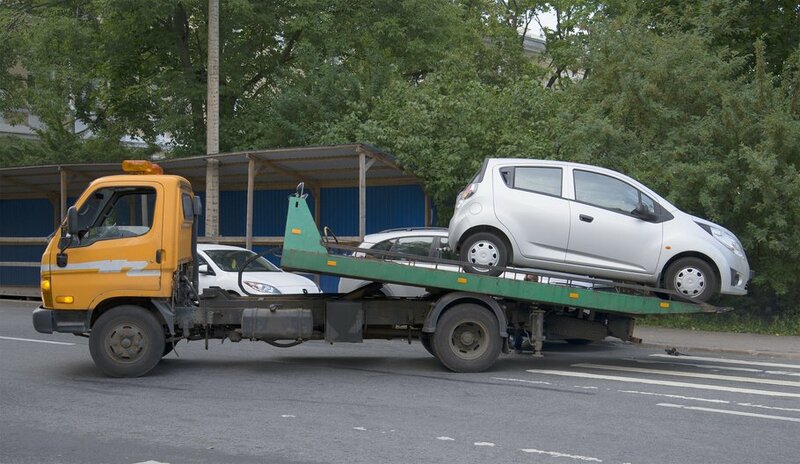 If you've got really bad credit... you're probably *not* going to qualify for zero down payment tow truck programs. Some programs for lousy credit allow as low as 10% down, while some want 20% or more. Since the average used tow truck costs $25,000 to $45,000, you should expect to need at least $2,500 for most challenged credit programs. It just depends on the program you can qualify for. We can tell you what your down payment will be in most cases. 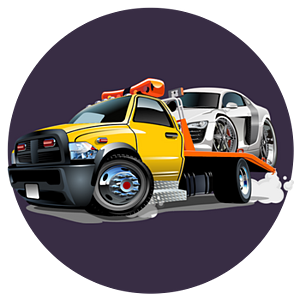 Can you finance or lease a tow truck with bad credit? You can make real money with a tow truck, right? ... but if it does, don't let higher payments keep you from your dreams. ... a lot of our customers recently have been shocked at the high cost of tow truck insurance. We have one customer not start his business because the insurance was going to be a couple hundred more per month than he had planned. If $200 makes or breaks your business... that's not a good business. 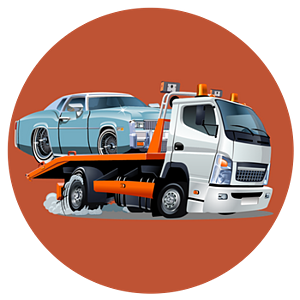 Cash flow lenders - if you are buying a $25,000 tow truck and your business has $25,000 or more in monthly revenues, you can usually be approved. Credit lenders - if you've got 5 or more years in business, you can often be approved even with a 550 credit score. 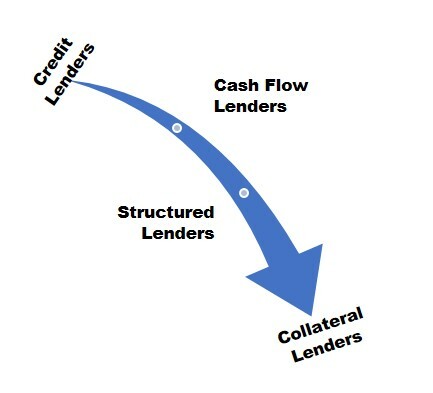 Structured lenders - having some down payment available and a solid business, you can be approved. ... you'll have to improve at least one of those factors to be approved. Outside of the bank, rates to finance a tow truck aren't expressed as an "APR." You'll just be told the tow truck payments per month. That's true whether your transaction is written as a "lease" or a "finance agreement." ...but they should be good indicators of what you'll pay. What will your payments actually be? Find out here. 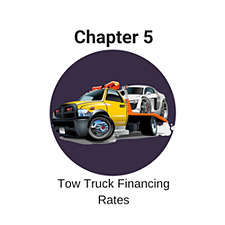 In most cases, you'll be able to finance a tow truck, but the rates and terms will vary tremendously based on your unique situation. 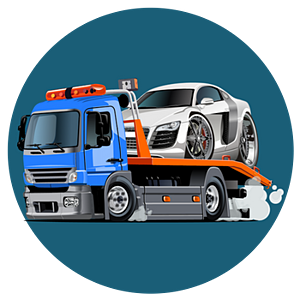 If you'd like to talk with us further about financing your tow truck, you can either call us at (866) 631-9996 or click the tow truck picture below and we'll get you going.